Wang Guangyi, one of the stars of the new wave of Chinese art, has artistically addressed major philosophical trends in Western philosophy while drawing on Taoism, Marxism and Maoism. 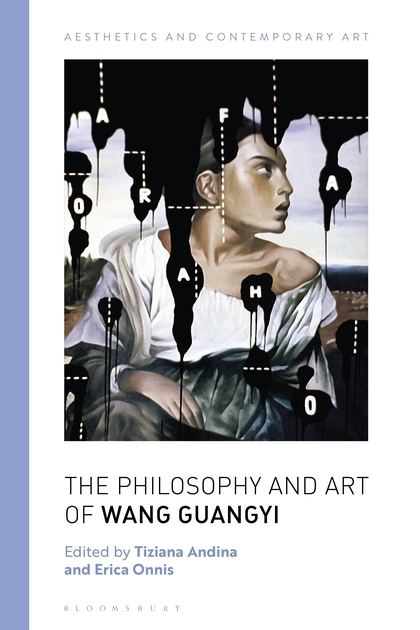 By bringing together a team of experts in the philosophy of art to discuss his work, The Philosophy and Art of Wang Guangyi presents the first philosophical exploration of Wang’s art, his thought and his analysis of Chinese society. From his use of words in images to his reference to the classics of Western painting, contributors set Wang’s work against key questions in contemporary art. As well as answering what makes the language of pop art successful, they examine whether art and its history have come to an end, as Hegel posited, and if it is possible or even necessary to rework a new narrative for the history of contemporary art. The Philosophy and Art of Wang Guangyi marks an important contribution to understanding the background, work and ideas of a 21st-century political artist outside the West. Thinking with Idols. A Conversation with Wang Guangyi, Andrew Cohen6. The Circle of Life: Presenting and Representing Food.